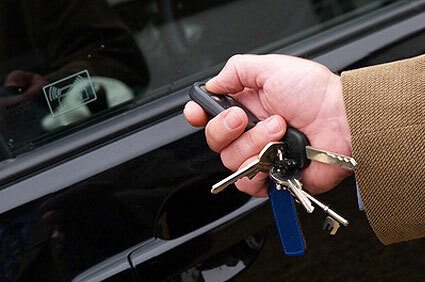 EA Locksmiths Portsmouth are able to enter your car using non destructive vehicle entry techniques such as lock pcking. I am able to gain entry to most private or commercial vehicles using a mixture of the appropriate vehicle entry tools and the correct lock picking techniques. 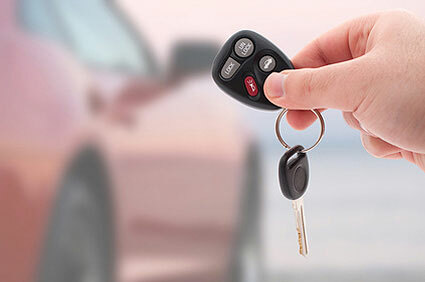 With a vast amount of knowledge within the auto locksmith industry and a wealth of experience working with almost all car makes and models; I'm fully equipped, insured and prepared to handle almost any car lock or car key problem you may be having. For an emergency lock out service call: 07850 545 901. With many years experience I am a well established locksmith. I am fully trained and insurance approved. 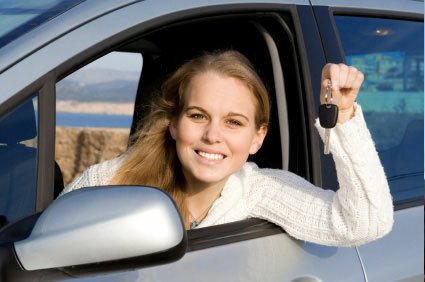 I pride myself on providing a prompt, reliable and courteous service, arriving on time when you need me. I have a reputation that is proven by the quality of my work, so should you desire the services of Hampshire's leading Auto Locksmith, make EA Locksmiths Portsmouth your number one choice. 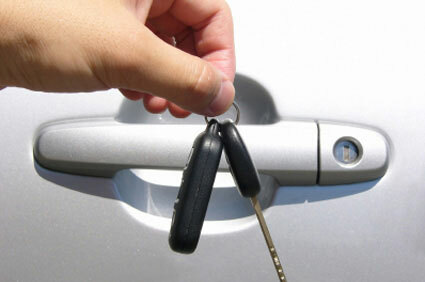 Broken car keys are very common and a large part of EA Locksmiths Portsmouth's workload. If you have ever bent your key and tried to straighten it the chances are this has weakened your key with a hairline fracture which will eventually break at an inconvenient time. EA Locksmiths Portsmouth will normally be able to remove the broken key using locksmith methods and specialist key extraction tools. But success depends on the type of lock system and how much of the key is still in the lock. It may be necessary to remove and strip down the lock. You should replace your car key before this happens to save time and money. If your car, van or truck keys have been lost or stolen EA Locksmiths Portsmouth can cut and programme new transponder keys to your vehicle. Please be aware that re-programming new keys means the old keys will not be recognised if tried in the ignition system. However because the keys are still cut the same then access in to the vehicle is still possible and your contents are still at risk. EA Locksmiths Portsmouth can solve this problem carrying out a complete lock set change or adjust the tumblers in each lock barrel to give your vehicle the same level of protection it had when it left the factory. To find out how EA Locksmiths Portsmouth can help you with all your car locksmith needs Telephone Eddie: 02393 660 123 - Mobile: 07850 545 901 or send an email via my contact page and he will call you back at a time that suits you. At EA Locksmiths Portsmouth I am always ready and willing to help, no matter what time of day or night; I want to keep you and your family safe and secure. With many years experience I am a well established business. I am fully trained and insurance approved. I pride myself on providing a prompt, reliable and courteous service, arriving on time when you need me. I am CRB checked and I hold public liability insurance upto £2 million. I am also able to supply and fit all types of locks for all types of doors, windows, garages and cabinets. At the same time making sure that the locks I fit always conform to the very latest British Standards. I pride myself in my ability to provide a prompt and professional service just when you need it the most. I have a reputation that is proven by the quality of my work, so should you desire the services of Hampshire's leading Locksmith, make EA Locksmiths your number one choice. © EA Locksmiths (Portsmouth). All rights reserved.